(954) 268-0255 Se Habla Español. Professional hair stylists at your service! 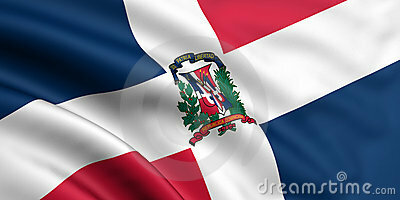 We are committed to provide you special offers and quality services to cover your needs. 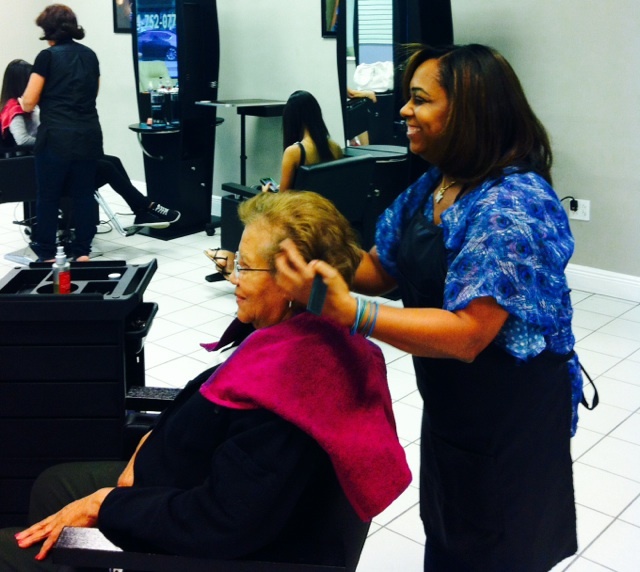 Niove Hair Salon counts with two locations providing quality service to Broward County. service at a competitive price. 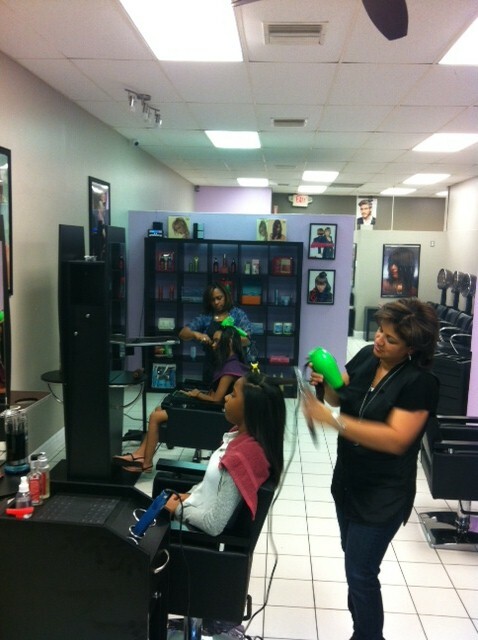 Welcome to Niove Hair Salon! 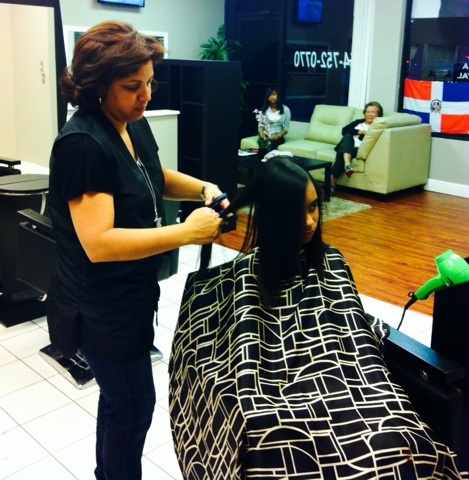 Our Dominican style salon counts with professionals hair stylists at your service! Give us a call for a special offer! Fine quality products! Our inventory counts with a large number of products to satisfy your needs. 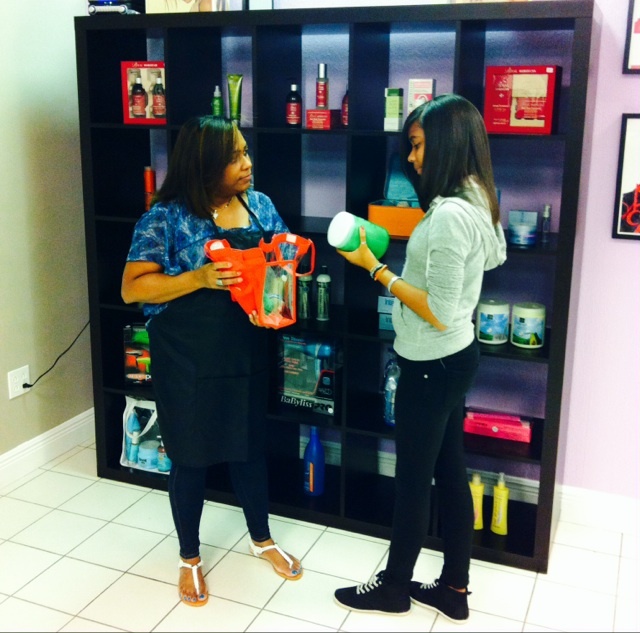 Shampoos, Rinse, Colors, and more!